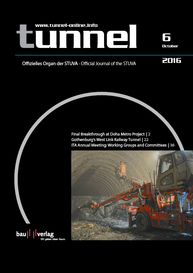 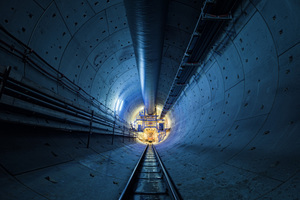 The DB Projekt Stuttgart–Ulm GmbH passed the 20 km mark for tunnelling on the Stuttgart 21 project at the end of September 2016, meaning that more than a third of the tunnels for the reorganisation of the Stuttgart rail node have now been driven. 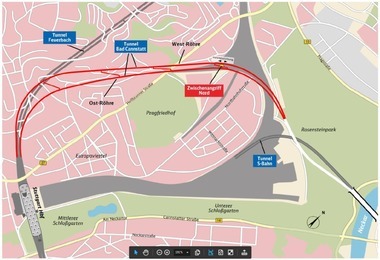 More than 8 km of this tunnel distance has been driven since the start of 2016. 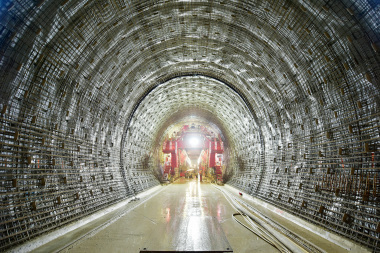 „After the laying of the foundation stone, we have now reached another important milestone. I thank all the engineers and miners – we are progressing rapidly“, said Manfred Leger, chairman of the board of DB Projekt Stuttgart–Ulm GmbH.